A rare and extremely collectable spoon warmer. 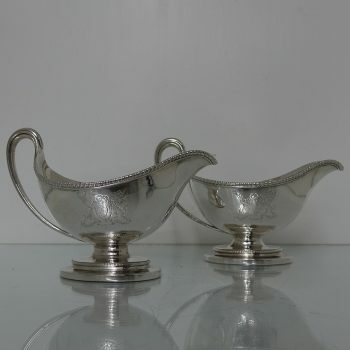 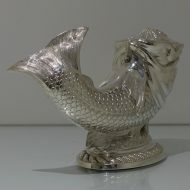 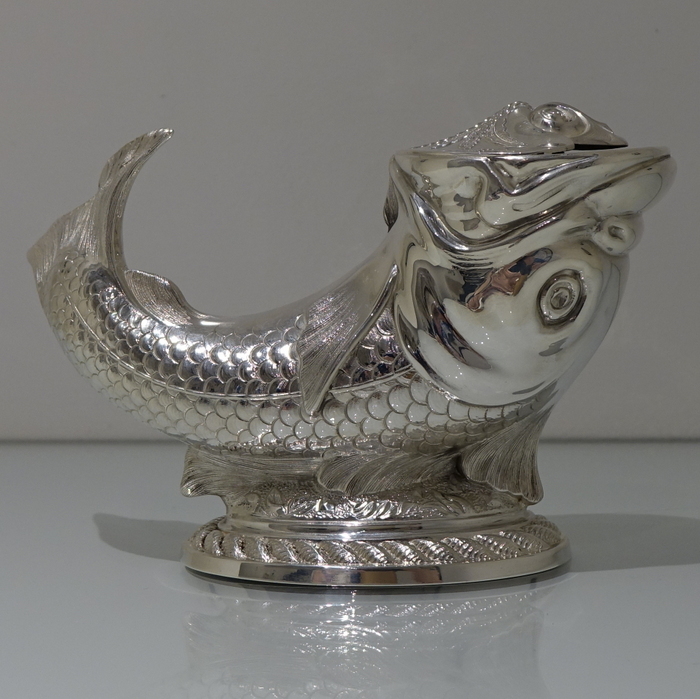 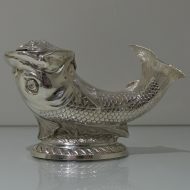 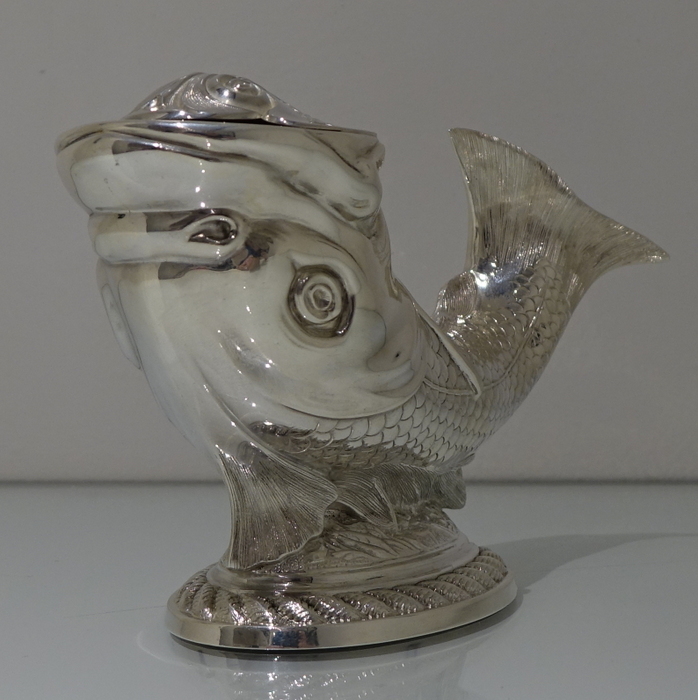 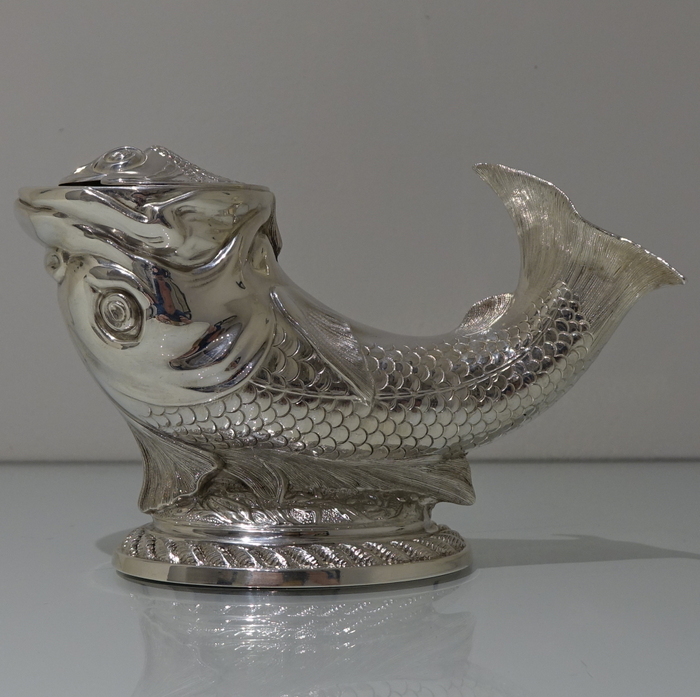 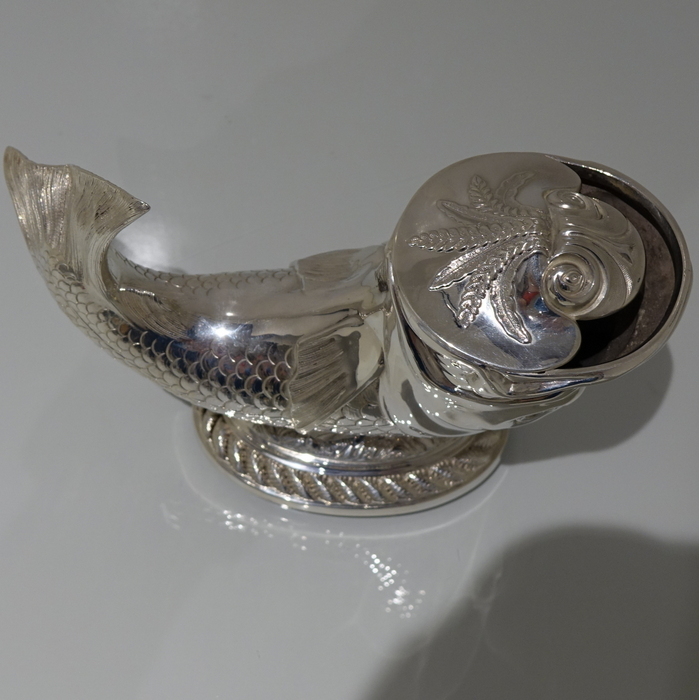 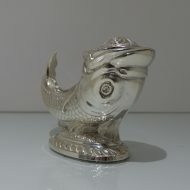 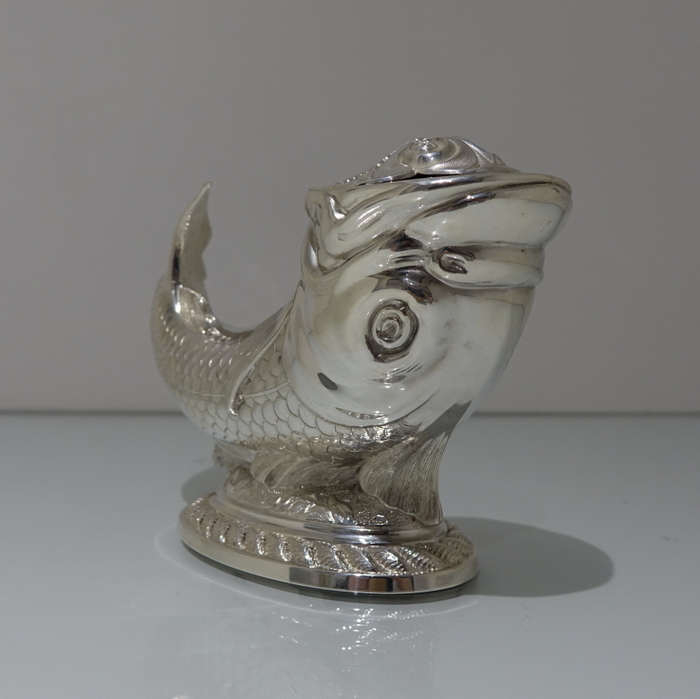 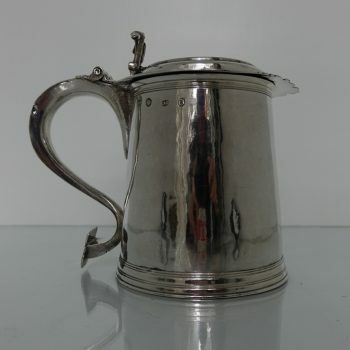 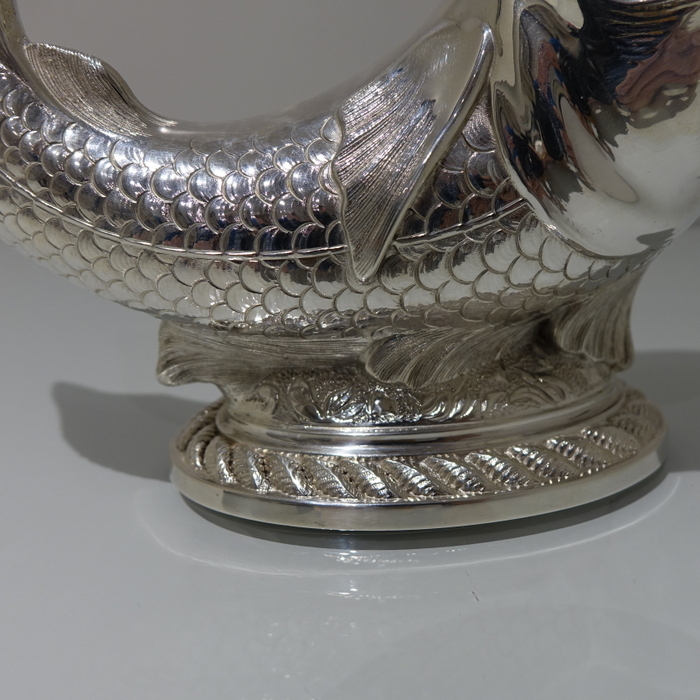 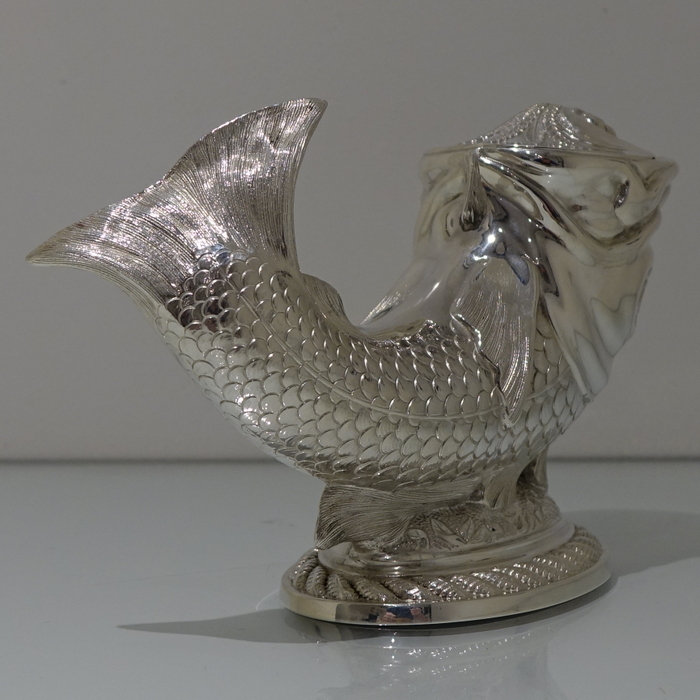 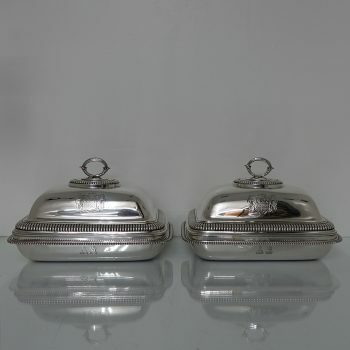 A rare and extremely collectable spoon warmer with realistic detailing of scales and fins for life like detailing. 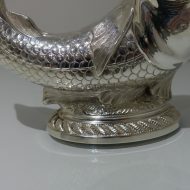 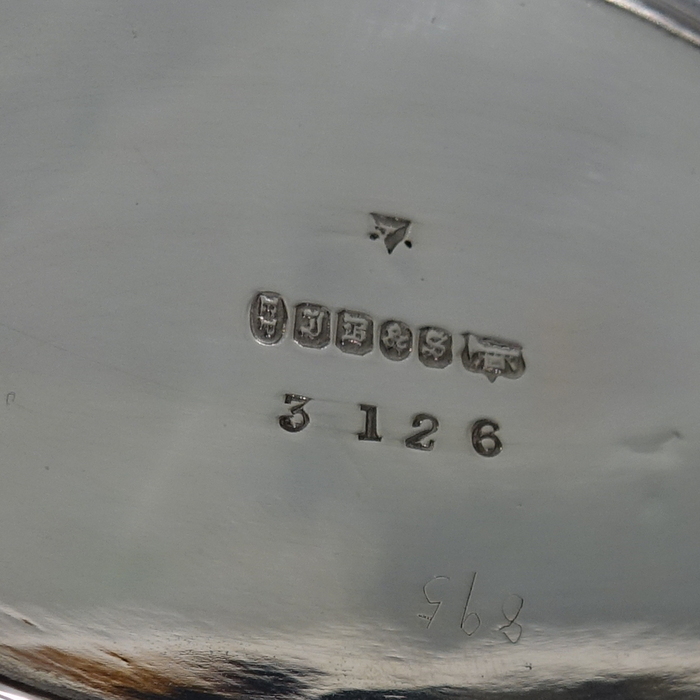 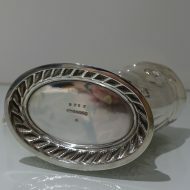 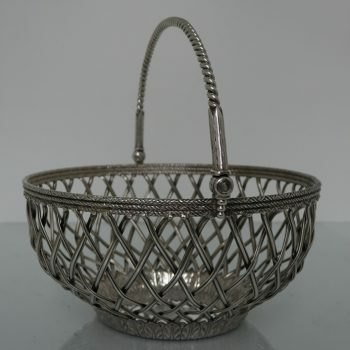 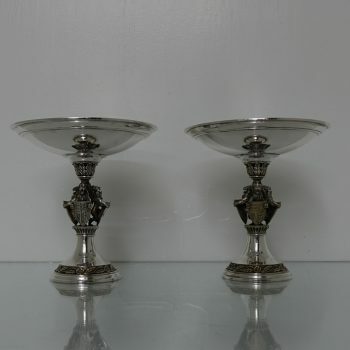 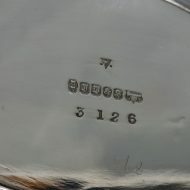 The warmer sits on a oval decorative foot and is marked on the underside.